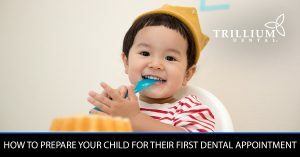 As a family dental clinic, we practice general dentistry everyday at Trillium Dental. 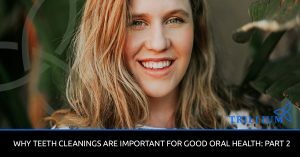 From routine teeth cleanings and dental x-rays to oral cancer screenings, cavity fillings, and more, we’ve got you covered with a comprehensive dental plan made just for you. 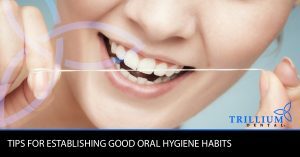 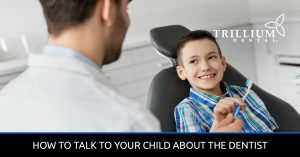 In our general dentistry blog, you’ll get tips for establishing good oral hygiene habits, information about preparing your child for their first dental appointment, facts about wisdom teeth, and more. 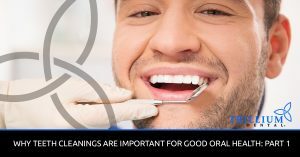 Our dentists invite you to use them as a resource for all things general dentistry, so check out our blog here, or contact us today to schedule your next dental exam!